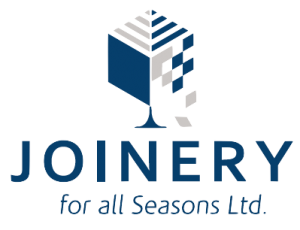 Joinery For All Seasons has over 30 years of experience in the joinery and construction industry. 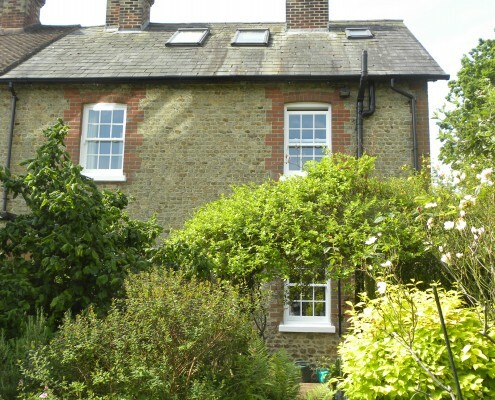 We have provided customised hardwood doors, windows and conservatories to many residential properties in Canterbury. 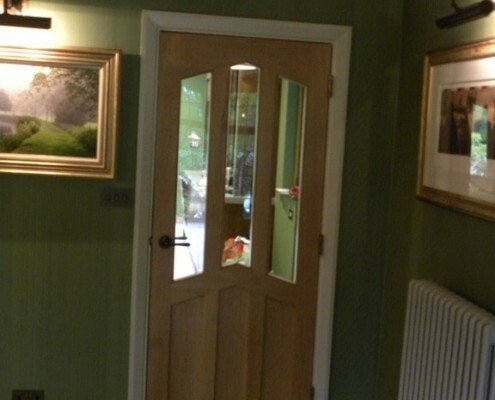 Add a classic touch to the entrance of your home by using our hardwood doors. We guarantee that you are getting the highest quality timber available in the UK. All of our hardwood doors are naturally rot and fungi-resistant. 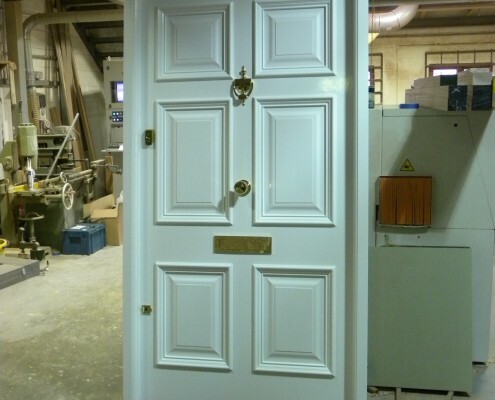 When we design and manufacture the doors, we consider your specifications to achieve a superb finish that matches or even exceeds your expectations. 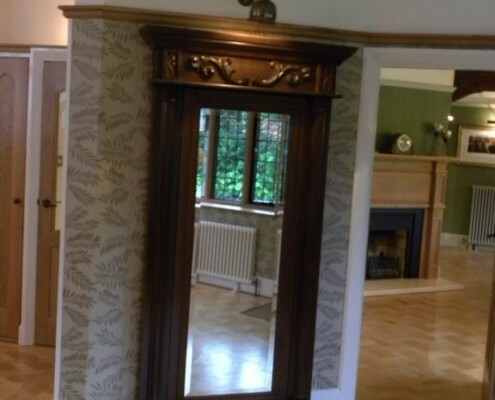 Our master craftsmen are experts in customising hardwood windows. 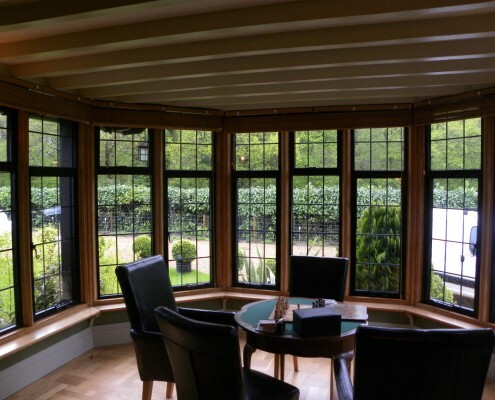 From traditional casement to modern stormproof timber, our craftsmen can manufacture and design many types of windows. Our windows feature the finest hardwood that offers the right blend of elements to make your home cosy and more stylish than ever. 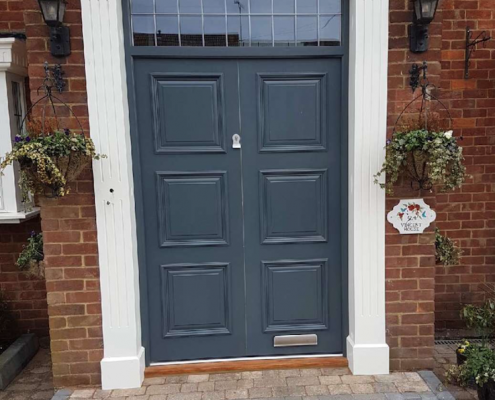 Not only do you obtain the right window for your home, but you also work with craftsmen that understand and recommend what’s best for your home. We believe that premium hardwood is the best material for manufacturing conservatories. Besides high-quality timber, we also use Pilkington Activ Glass, a self-cleaning glass that offers solar control properties. 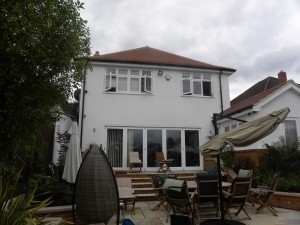 Our conservatories combine timeless style and practicality as they are the perfect extension to any home. Once you go in your conservatory, you’ll notice a great amount of natural sunlight and an expansive panoramic view of your neighbourhood or your backyard. For any enquiries about our hardwood products, give us a call on 01795 661248 or send us a message here.